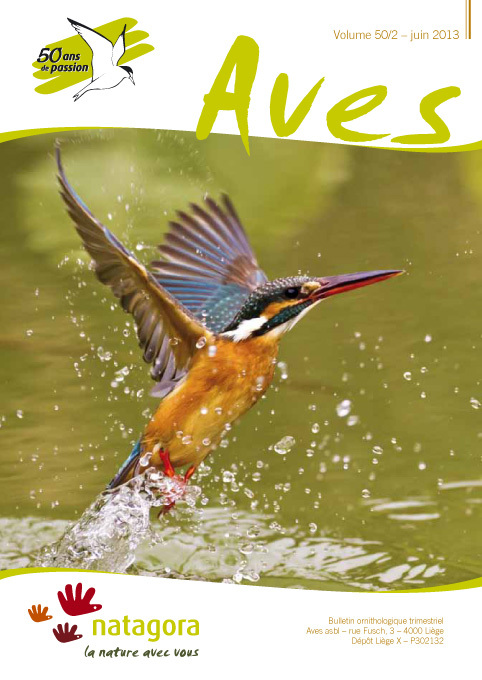 This study reviews all available data for the European kingfisher in Europe (Euring database). The analysis of the mortality causes based on 966 juveniles and 753 adults reveals that a large proportion of the carcasses (43%) are just reported as “found dead”. Other major causes of mortality listed in the database include percussions against a window (22%), collisions with engines (10%), other types of collisions (5%) or predation by domestic cats (5%). For both adults and juveniles, predation by cats is the most common death cause in Great Britain while in North Western Europe, mortality is mostly due to the percussion against windows. Juvenile mortality is highest at the end of the summer and in autumn, while adults decease mostly in the spring. The European kingfisher lifespan is short. Its demographic structure, studied in 4028 juveniles and 1181 adults, shows that mortality is very important during the first winter, as 70 % of the juveniles do not reach the next spring. The mortality rate is similar in subsequent reproductive seasons. The different pyramids of age are not identical (between adults and juveniles, between regions, between sexes) but the trend is similar: a reproductive individual has a probability of one third to reproduce the next year. Less than 10% of the European kingfishers survive over four years. Where do the Great Grey Shrikes Lanius excubitor that are seen on migration and over-wintering in Wallonia, come from?